Welcome to the Red Deer Danish Canadian Club site! 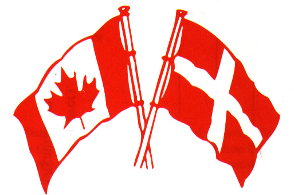 The Red Deer Danish Canadian Club was founded on April 9, 1959. Find out more about us by exploring the menu on the left. Check your mailing label - if it says 2018, your membership expired on Dec 31. See 'Membership' for details about how to stay up to date. * May Long Weekend Annual Campout Check the menu ('Campouts') on the left. * June 22 St Hans Fest Check the menu on the left for details.